Kiddie Kollege was built in 1996 by Dr. Jill Andrews. In 1994 there were very few child care providers in Fairfield, Illinois. Businesses lost employee prospects due to the lack of high-quality child care, and the local community college had a need for child care to serve their student population. Dr. Andrews was asked to chair a committee composed of area business leaders, public education administrators, parents, and community college leaders. The mission of that committee was to investigate the possibility of developing a high-quality early childhood facility for the children of Wayne County. 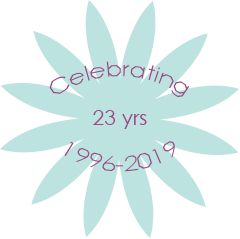 After two years of researching the early childhood field, Dr. Andrews became so dedicated to the mission that she left her position as Director of Adult Education and Family Literacy at Frontier Community College, and founded Kiddie Kollege of Fairfield. 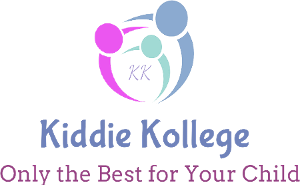 Kiddie Kollege is located adjacent to the Frontier Community College campus on the west side of Fairfield, Illinois. It is licensed by The Department of Children & Family Services and has attained a Gold Circle of Quality from the IL Dept of Human Services and has been NAEYC accredited since October of 2015. The original facility was built to serve 92 children. For more information please see our brochure. In 1996, the IL State Board of Education opened up its free prekindergarten program to agencies other than public schools. In order to have enough space to house a prekindergarten program, Dr. Andrews expanded the original facility from 9000 square feet to 12000 square feet. The grant program was funded and serves 40 children ages three to five years. With the expansion of the building, the center could serve up to 150 children. 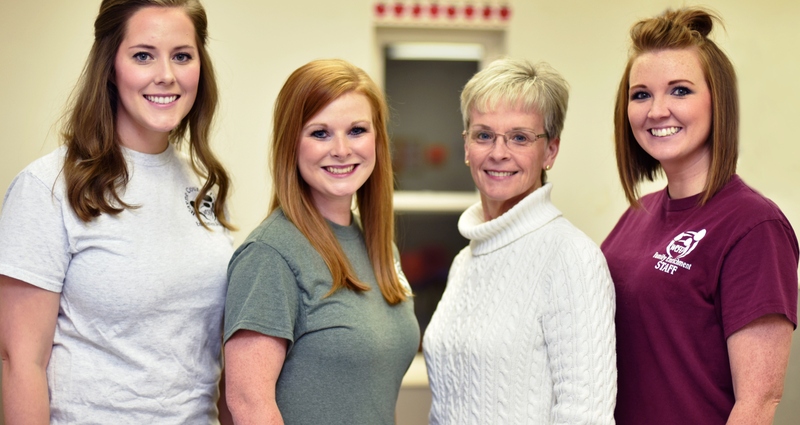 The center collaborates with outside agencies to provide screening services to all of its children ages birth to five and to provide additional early intervention services. Our brochure provides more information. In 2001, Dr. Andrews collaborated with the Fairfield Public School District #100’s Superintendent, Rena Talbert and wrote an IL State Board of Education Prevention Initiative Grant. This grant was funded and continues to serve 30 families in a home visiting program. The program is housed behind the Kiddie Kollege facility in the Early Childhood Services Building and serves all of Wayne County. Parents receive information on parenting and child development through the Parents as Teachers curriculum and are linked to resources their families need. This program has completed the Parents as Teachers Quality Assurance Program and will receive its “Blue Ribbon Affiliate” status in October, 2016. Detailed information on the program is on their brochure. If you would like to refer a family to these awesome parenting services, please complete the program referral form and either mail, call or e-mail to parenteducb@fairfieldwireless.net. You may also call the program directly at 618-842-4043. To meet our staff, click here. View our Facility. In December of 2017, due to the pending retirement of Dr. Andrews, she wrote a grant for this program and transferred the administration of this grant to the Wayne County Health Department. That grant was funded on July 1, 2018. The program has an office located in the Wayne County Health Department and Clark Griffith is the new administrator of the grant. Dr. Andrews will continue in the Supervisory position until her retirement. Detailed information on the program is on their brochure. If you would like to refer a family to these awesome parenting services, please complete the program and either mail, call or e-mail to hhyder@wchdil.com. You may also call the program directly at 618-842-4043. You may also call the program directly at 618-842-4043. To meet our staff, click here. View our Facility. Kiddie Kollege has received over $4 million in grants and service programs for Wayne County children and families since it opened in 1996.